Description Developed by Purdue University. 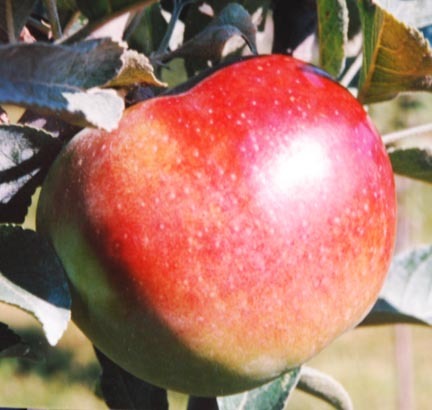 This is a late maturing, deep red apple with good keeping qualities. Fruit is uniform - medium to large. Tree is spreading with good annual bearing habits. 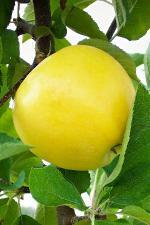 Enterprise is immune to apple scab, highly resistant to fire blight and cedar apple rust, and moderately resistant to powdery mildew. Pollination Information Enterprise blooms in mid-season and will pollinate all other early blooming apple varieties, varieties blooming in the middle of the season, and also varieties blooming late in the season.